Education is an important need of any person, regardless of age. Without it, learning the basic principals becomes harder. 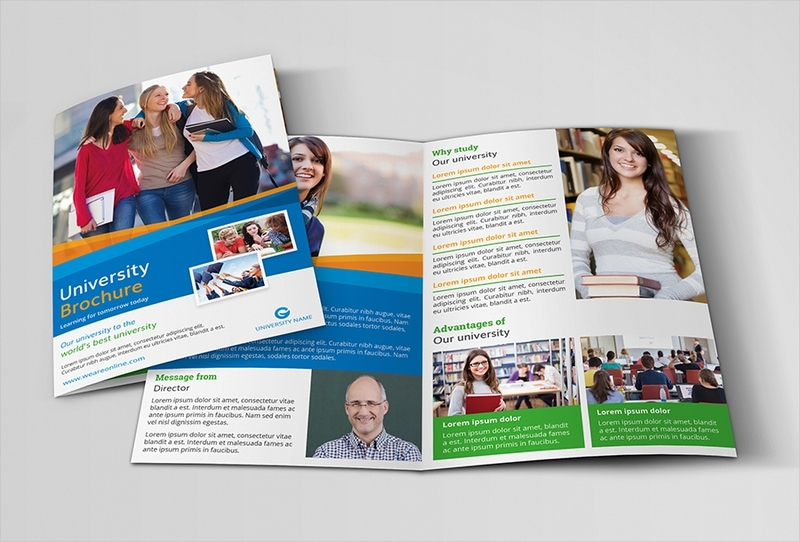 Promote awareness for increased educational status by giving away education brochures. These can be for schools opening doors to the new learners or it can just be an informative reading material. 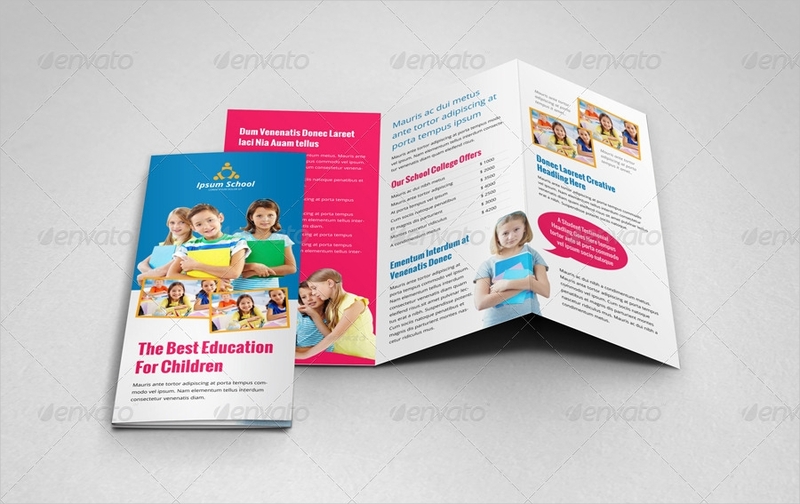 Find a desirable brochure templates to use to spend less time designing. 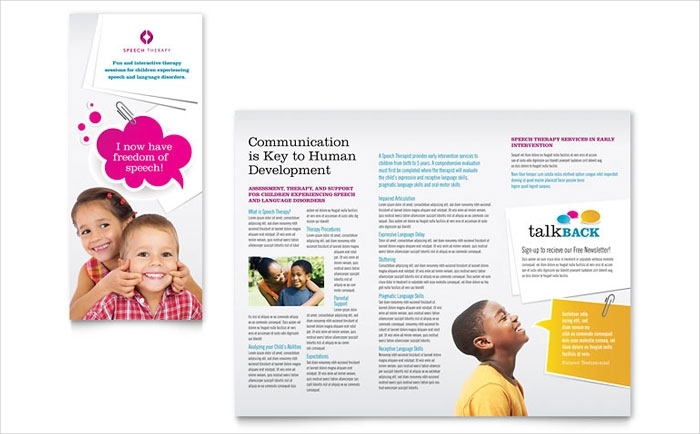 Add the content you want to include on the brochure to complete the needed information for your reading material. Customize the samples you see and get many incoming students and their parents to engage in a life-changing experience in your institution. College Brochures. 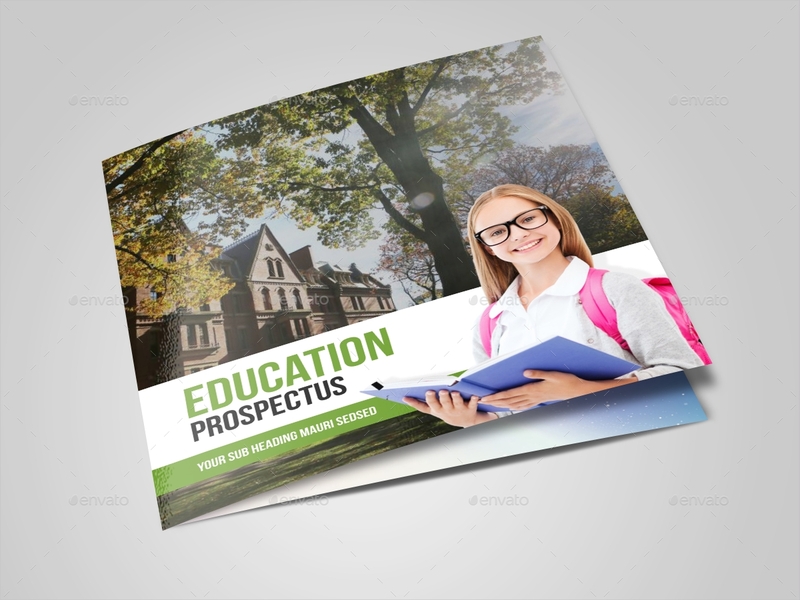 Most college brochures are tri-fold brochures that have complete details about the university. It also has a list of programs and degrees that one can take. Aside from that, the expected college life in the campus is also mentioned to encourage the students more to join the educating community. 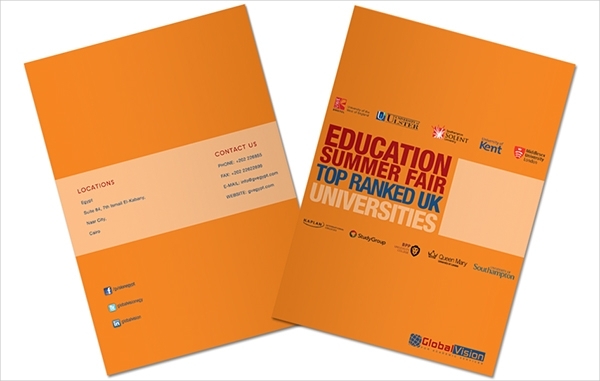 Education prospectus. 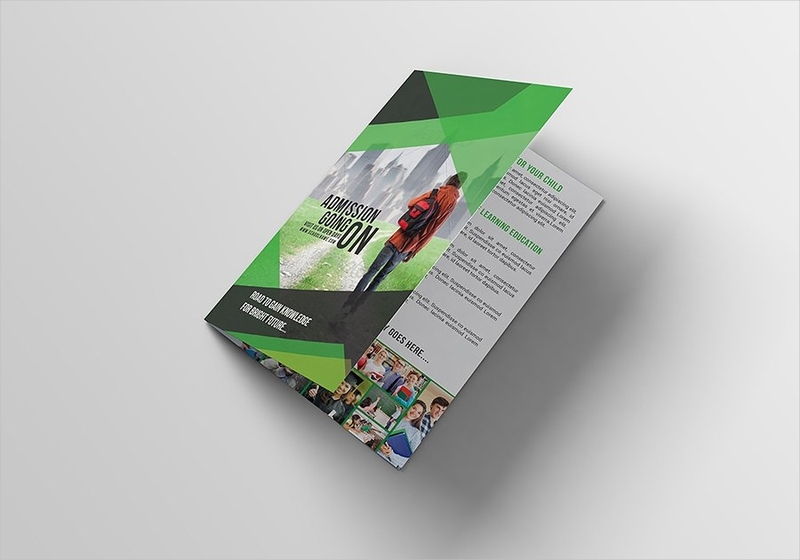 These are brochures given to enlighten an incoming student about the whole program the school offers. Most of the time, the brochure is limited only to a single course. It discusses in detail every class the student has to take to complete the whole program from year one to year four. Special subjects. These are subjects or classes that are held during special schedules. It could be a summer program for advanced studies, a kids summer camp, or a learning clinic for the time being. 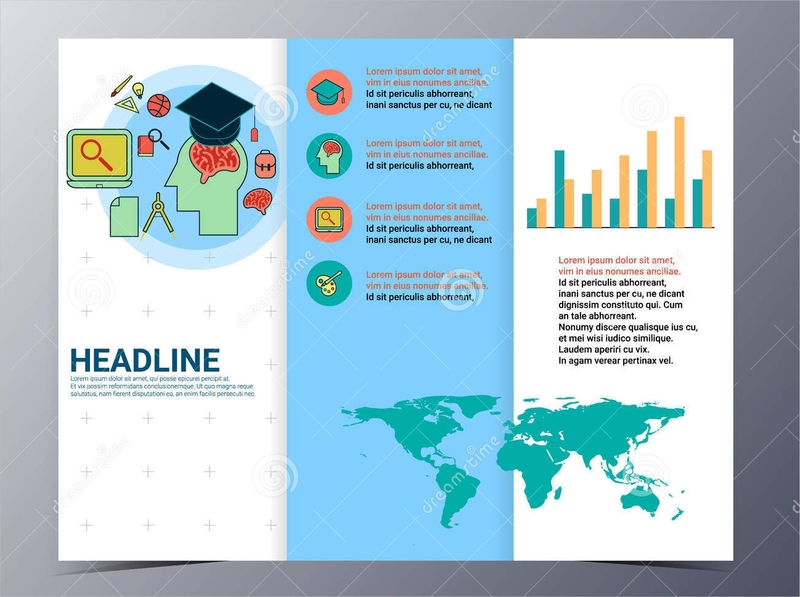 This type of education brochure is also important especially to those who want to do extra effort for their grades or for those who want to learn anew. The texts should be in proper grammar and should be organized accordingly. You would want readers to easily understand your point and to follow the things you are discussing easily. Wrong grammar or misspelled words might give a bad look for your institution. 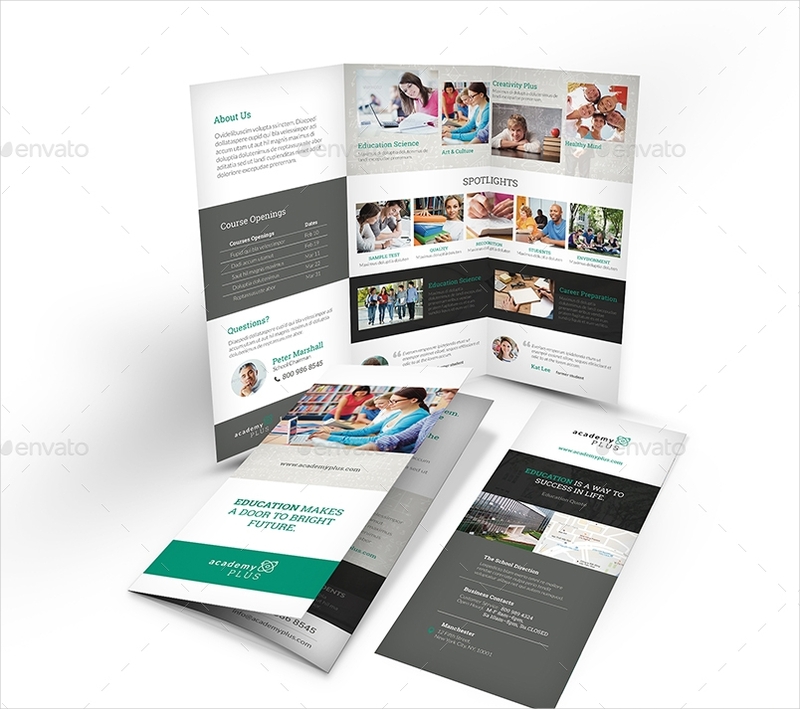 The layout used should accommodate all the content. 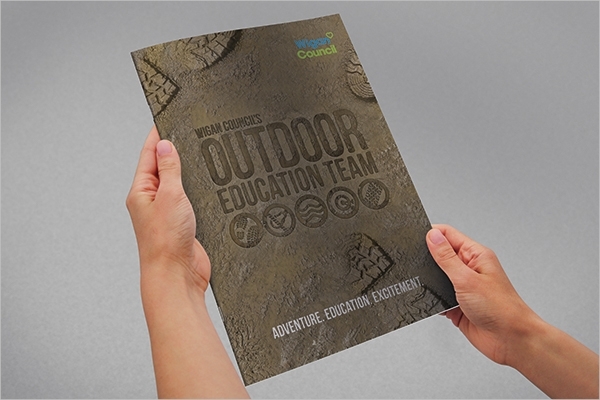 Don’t cramp all the words in a small brochure. Find a bigger size or adjust to a different fold. 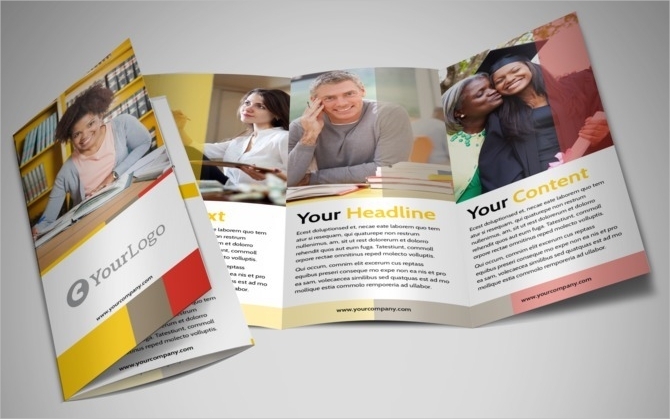 Tightly-spaced words might be harder to read and at the same time not appealing to whoever has your brochure. 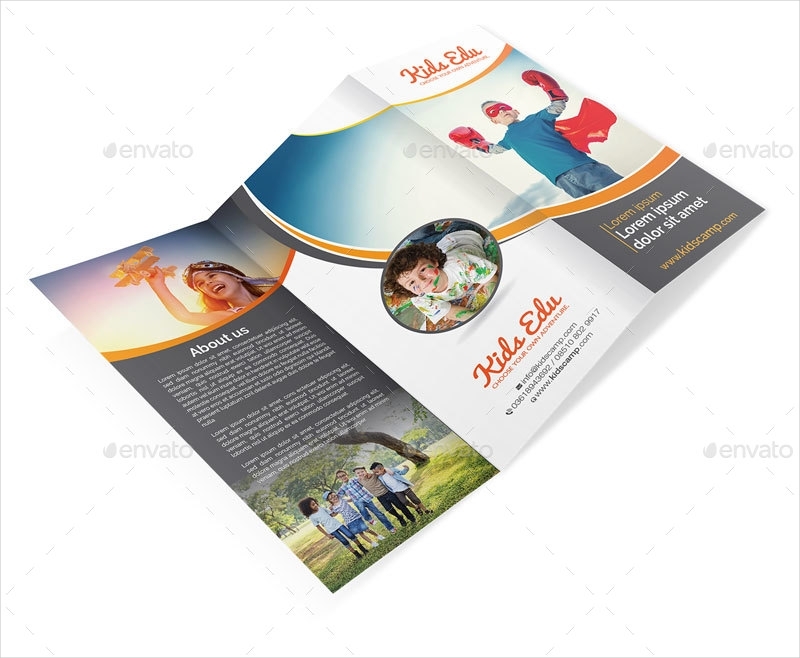 Make the printable brochure eye catching. Dull brochures are left dusty in the corner while those that easy appeals to the eyes of readers are browsed repeatedly. Find samples to get inspiration from.